There are a lot of myths surrounding fires, and many of them come from television or are around because no one talks about them. For example, on TV, fires are bright; in real life, they are dark because of the smoke. When a devastating fire tears through a neighborhood or destroys a home, it gets reported on. 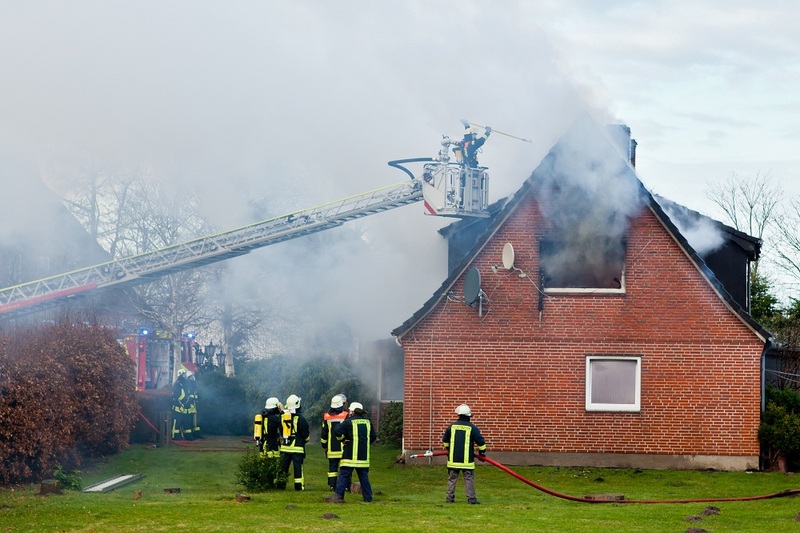 When a fire just damages a home, it often doesn’t make the news. This has the effect of allowing people to think that the greatest threat to their property is the fire, and, left unchecked, it’s true. 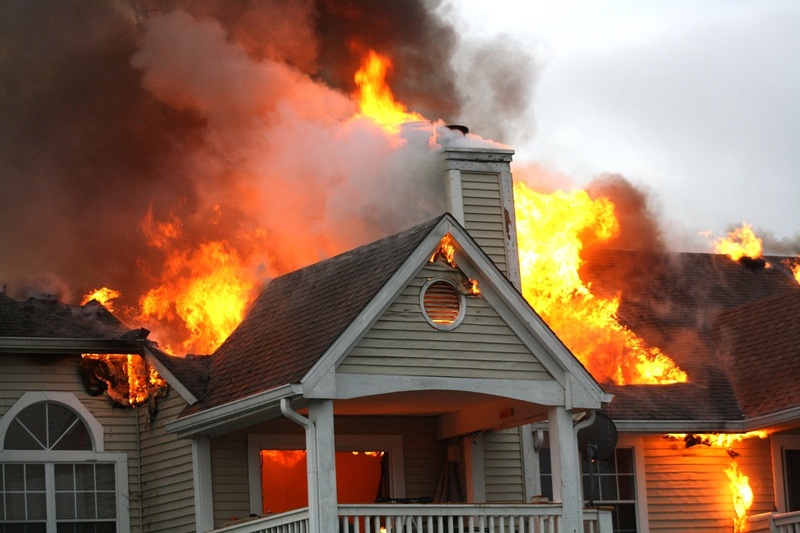 However, when a fire is successfully extinguished, water can be the largest cause of damage to the home. It’s one way that insurance gets out of paying for damage from a fire. So, how can water damage your home and how can water removal services in Alpharetta help? Many extinguishers use pure water or a mix of water and chemicals to put out a fire. Get the fire department involved, and your facing gallons of water being poured on the fire without reservation or concern about where the water falls. All firefighters want to do is get it on the fire, so the fire goes out. All of that water can soak areas that would’ve otherwise remained untouched by fire. Fortunately, an isolated, small fire probably won’t result in much water damage, but a larger fire can, especially when the firefighters are trying to prevent the fire from advancing to other properties. When a fire heats pipes and plumbing fixtures, they can crack or burst and release water damaging nearby walls and floors. While this won’t result in large amounts of water being dumped into the home, it still can be damaging. If your fire was started by a lightning bolt or in a storm, you could face a lot of nature’s fury. The holes that the fire burns into your home create a way for rain and wind to enter the home and soak your furniture, rugs, and other items. Worse, a good downpour may not be enough to put out the fire, but it will be enough to add water damage to your problems after a fire. If the fire breaks out during a flood—from an electrical short, for example—you could be faced with contaminated water entering the home. This water may contain chemicals and pathogens that can endanger your health and cause more problems. You’ll need a professional to remove the water from your home safely. Before disaster strikes, contact your insurance company and make sure that you’re covered for water damage. Talk with your insurance agent and discuss what could happen in a fire and how water damage is covered differently from the fire. Change your policy if you need to. Then when the water damage cleanup in Alpharetta begins, you can contact a professional cleanup organization. A professional cleanup crew knows how to avoid health issues and get your home back to normal. Integrity Restoration & Remodeling Contractors can help you deal with the problems that water and fire can cause. Call for an appointment to see what they can do to help you in cases of fire and water damage.